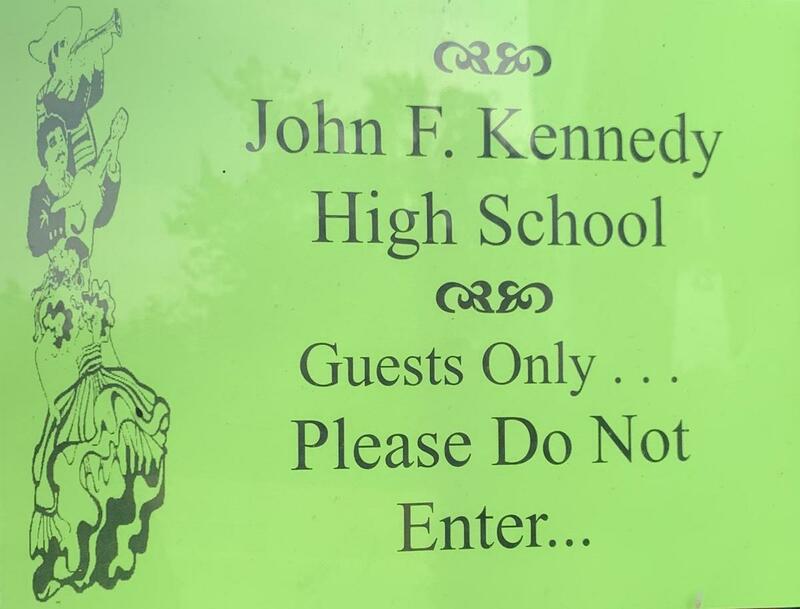 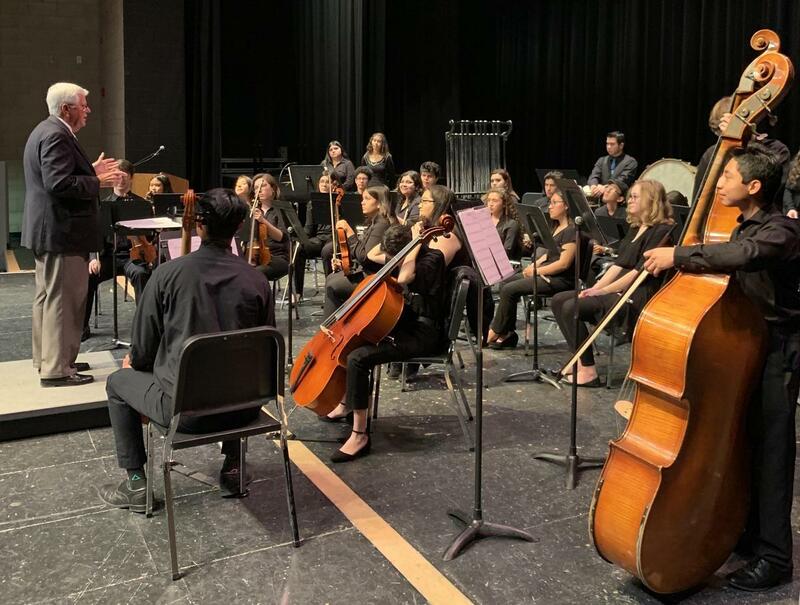 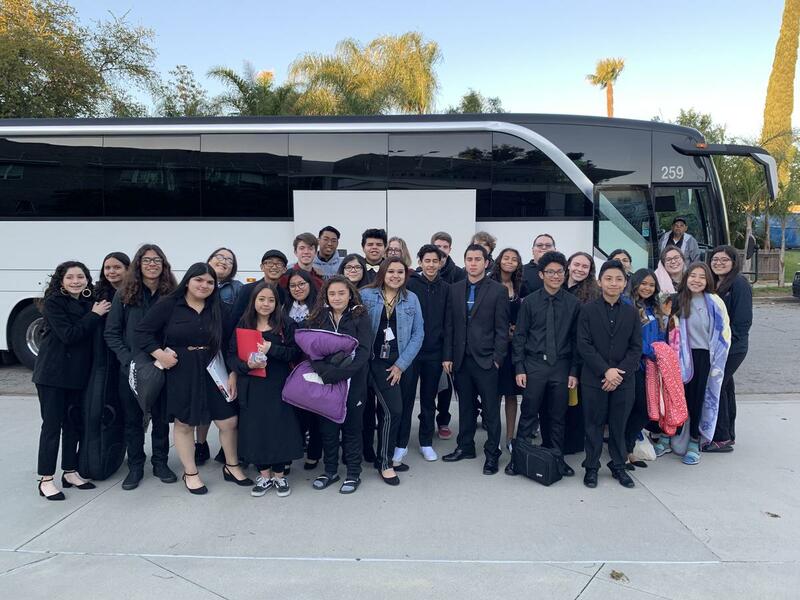 On Saturday, March 30 and Sunday, March 31, Kenney’s Chamber Orchestra, under the leadership of our Music Director, Wilber Ibarra, held their annual Spring Tour in San Diego. 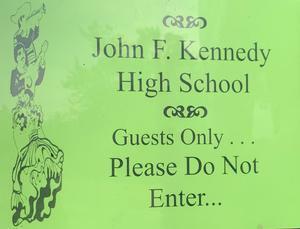 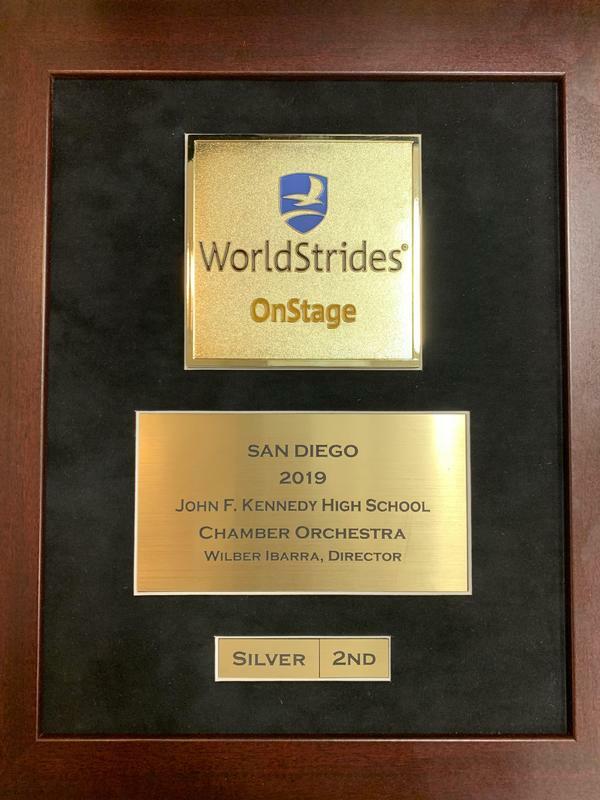 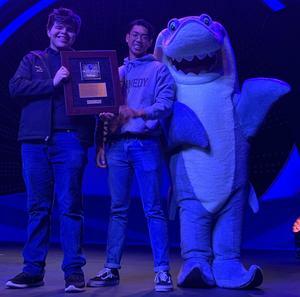 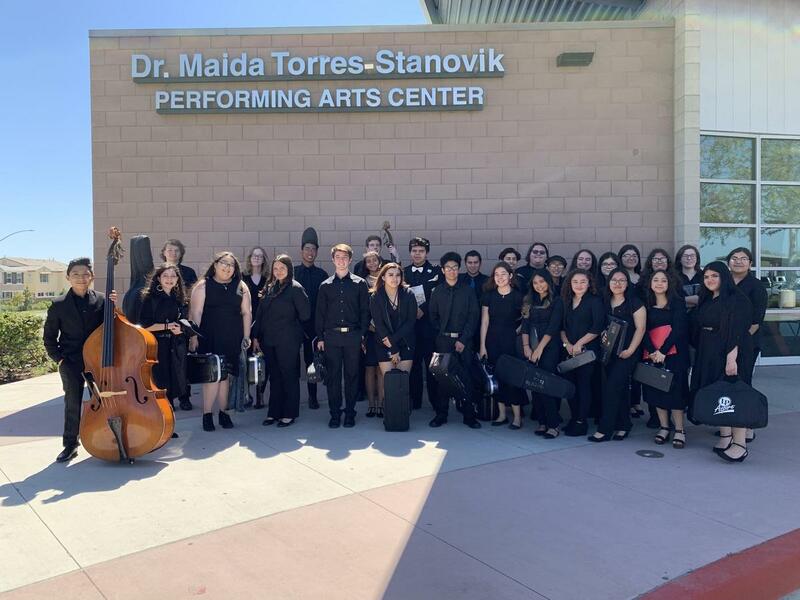 They performed at San Ysidro High School as part of the World Strides Heritage Music Festivals held in various cities throughout nation and received a Silver rating, based on their musical performance. 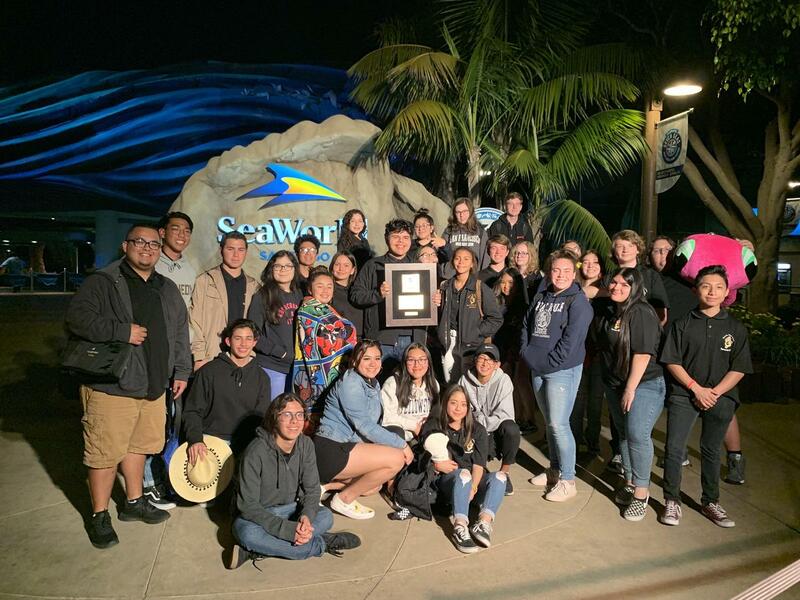 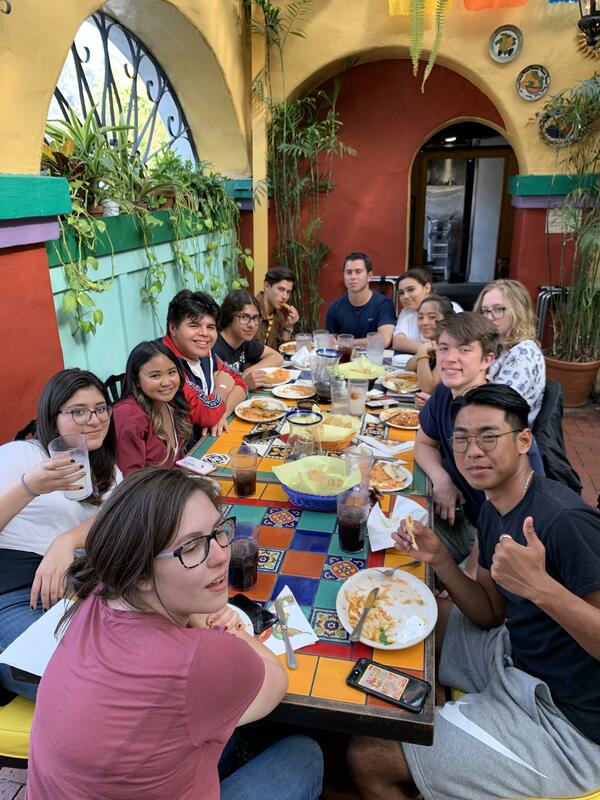 As part of the Spring Tour, orchestra students spent 2 days at Sea World and visited various sites in Old Town San Diego.